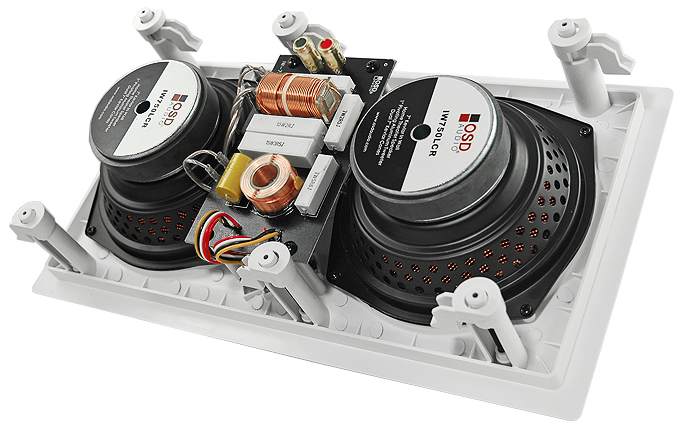 The ICE750LCR and our ACE (Architectural Ceiling Element) series ceiling speakers combine elegant, modern style with outstanding audio performance. 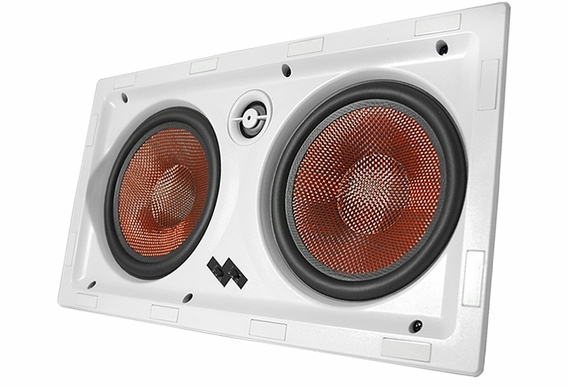 The industry's first 6.5" woofer center channel in-wall speaker with the same size housing as the regular 5.25", the larger woofer delivers better bass. Even the pickiest interior designers tell us how much they love the micro-flange grilles. 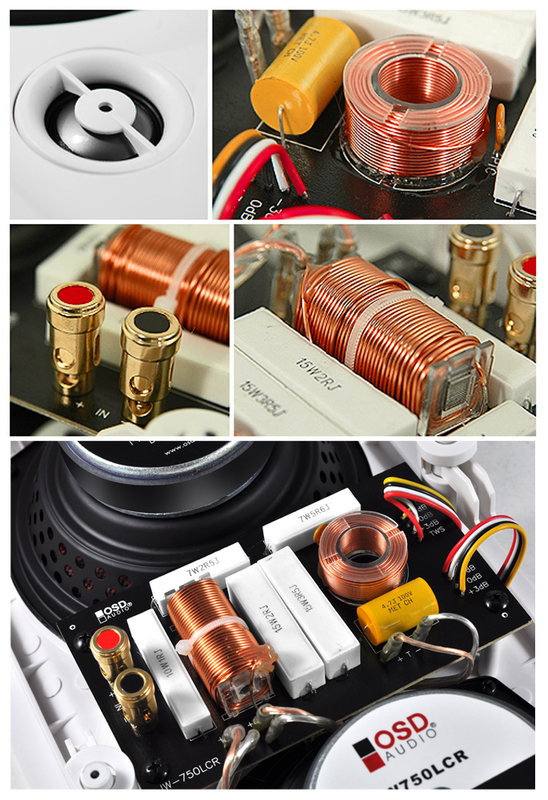 The thin (0.15") trim gives the ACE speakers a clean and sleek appearance that seamlessly integrates into any design space. 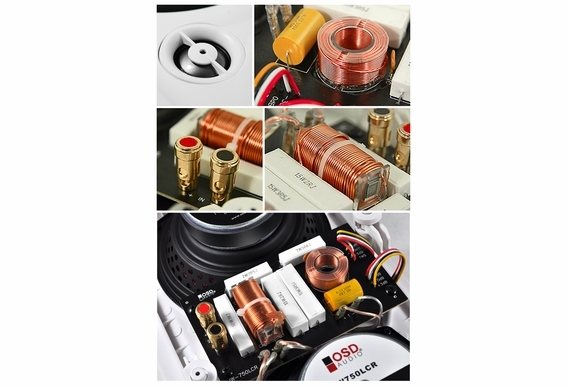 Match your recessed lighting size and you won't even notice that there are speakers there! 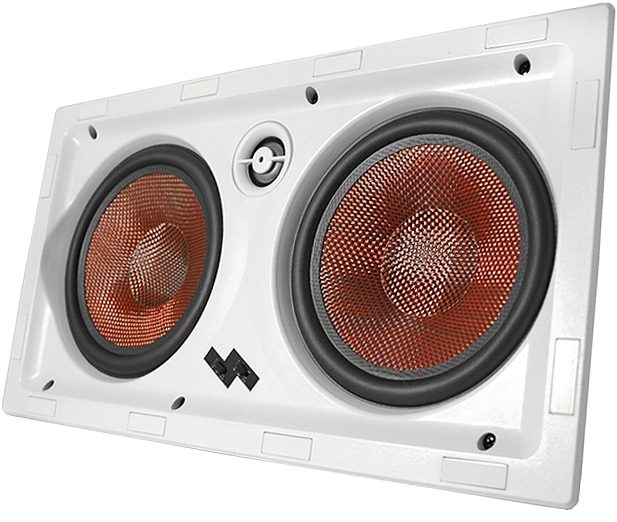 H 15 3/10" x W 8 1/2" x D 3 1/2"
Cut-out Size: H 14 1/4" x W 7 1/4"
The industry's first 7" woofer trimless center channel in-wall speaker with the same size housing as the regular 5.25". 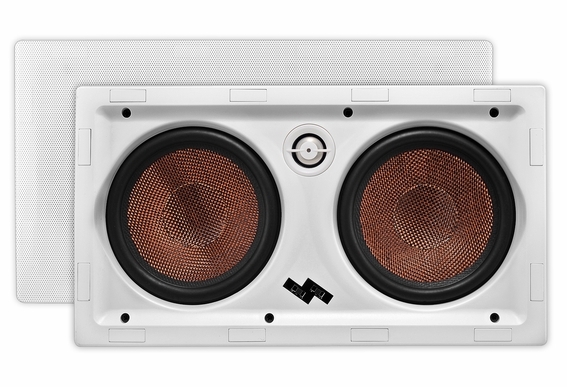 Bigger woofer means bigger and better bass. 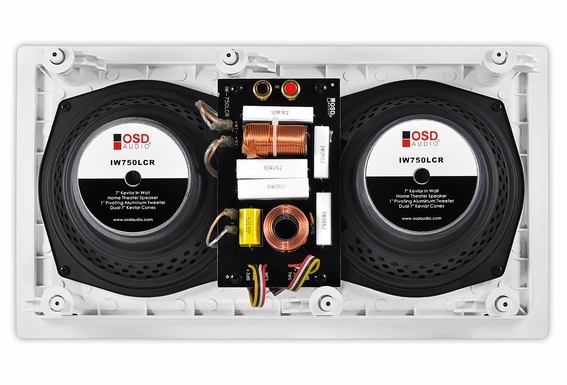 The ICE750LCR and our ACE (Architectural Ceiling Element) series ceiling speakers combine elegant, modern style with outstanding audio performance. 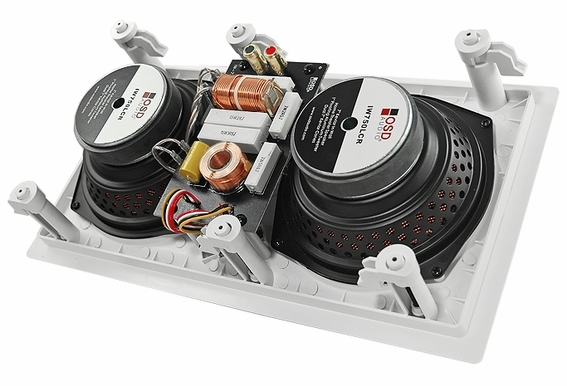 The new micro flange grilles have a thin (0.15") trim, giving the ACE speakers a clean and sleek appearance that seamlessly integrates into any design space. 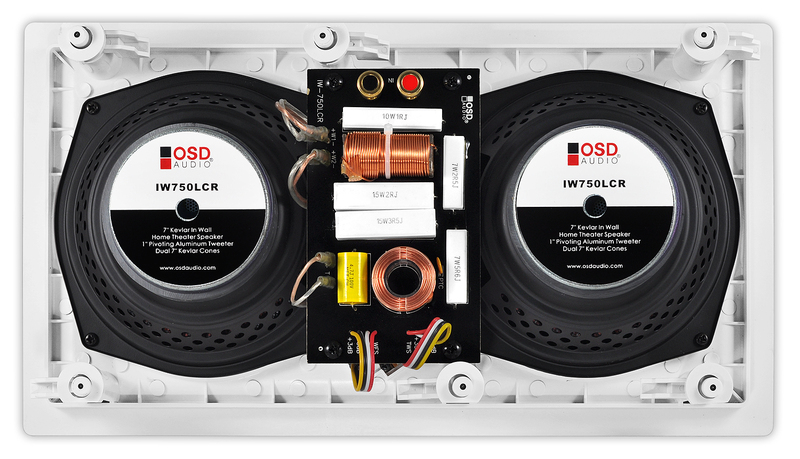 Match your recessed lighting size and you won't even notice that there are speakers there! The IW750 was removed from your website and now its back but showing out of stock. 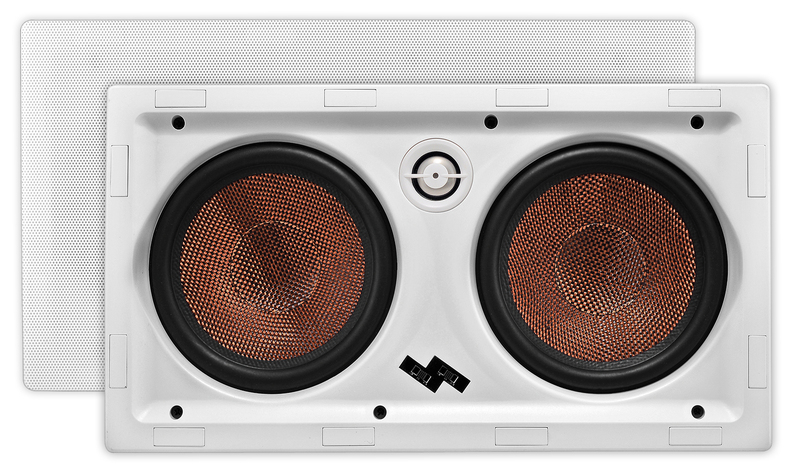 Is the plan to restock and sell this speaker? 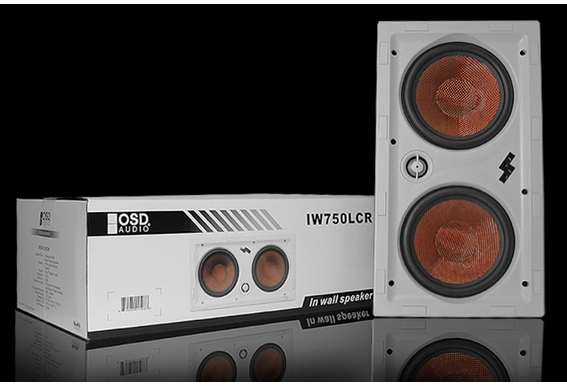 The IW550 is a nice speaker as I use it today but the demand is for the IW750.